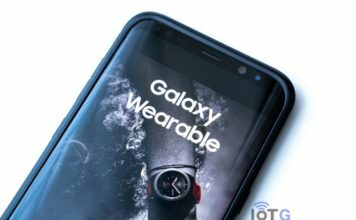 Today, the Samsung Gear app has been renamed/rebadged as Galaxy Wearable – as part of an update that is currently rolling out to various markets. This app was originally known as Samsung Gear Manager and then was called Samsung Gear and now Galaxy Wearable. 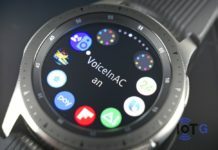 The main change seems to be added support for the recently launched Galaxy Watch. 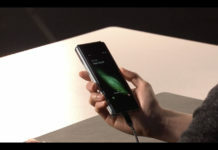 The application is used to connect your mobile to your wearable device. You can then configure it, change watch faces, add and remove apps, get notifications, transfer content to the device, find my gear and quick messages. 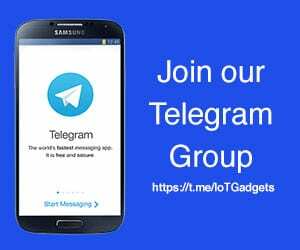 You can also access Samsung health, Samsung Pay and also Samsung Galaxy Apps through the app. Talking about Samsung Pay, it has also received an update that also makes it compatible with the Galaxy Watch. We will keep you updated if it ever gets another change. We are now on Version 2.2.21.18080361 and the update is under 2MB. 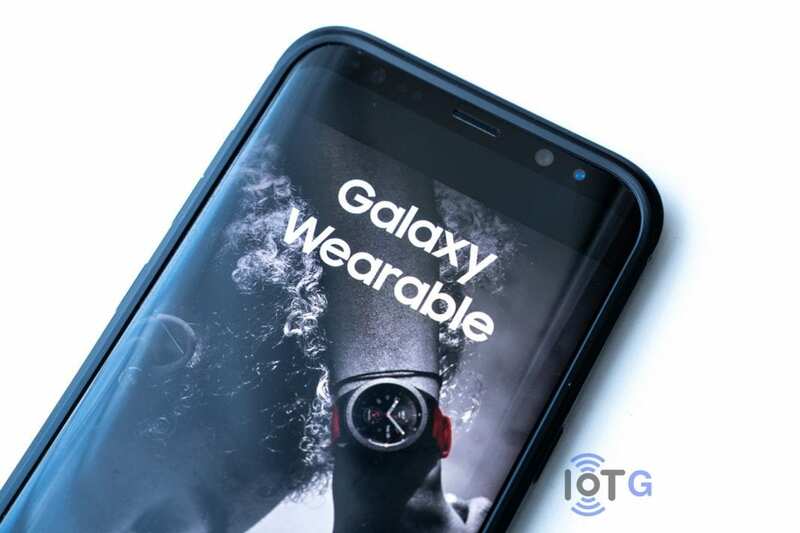 The full list of supported devices for the Galaxy Wearable app is: Galaxy Watch, Gear S3, Gear Sport, Gear S2, Gear Fit2, Gear Fit2 Pro and Gear Icon X.
I can’t see any other changes, but please let us know in the comments if I’ve missed anything.